Everything in this world comes with an expiry. And this also holds true for your makeup. 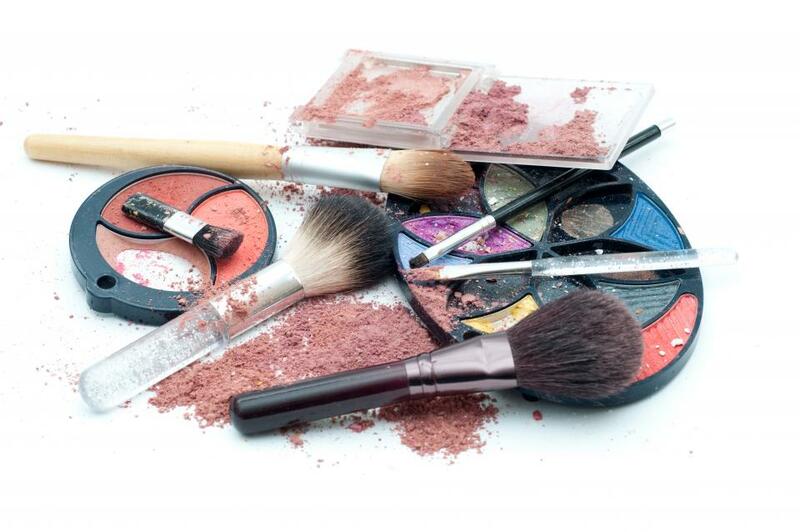 All your makeup products come with a shelf life, exceeding which they should be discarded. So no matter how much you love your glossy pink lipstick and no matter how much you’ve spent on that cream blush of yours, it needs to be tossed in the bin once it has crossed its expiry date. Because it’s always better to spend on buying fresh makeup rather than wasting money on treating skin infections and allergies caused by using expired makeup. 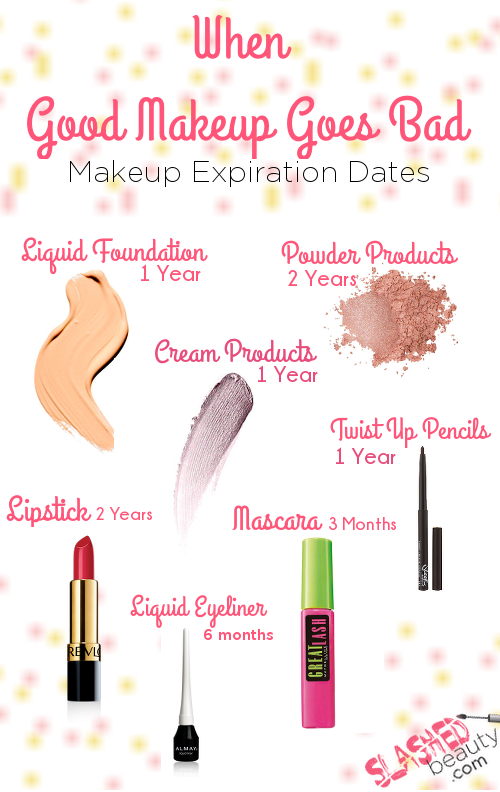 Most of us would laugh this off, but the side effects of using expired makeup can be serious than you comprehend. 1. Mascara is the most vulnerable makeup product as the dark moist environment inside the tube makes an ideal ground for bacteria to breed. Hence it comes with an expiry of three months, beyond which it can cause irritation and redness, and in certain cases, some serious inflammatory issues for your eyes. 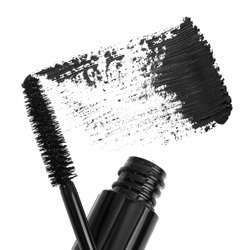 Oh and never share your mascara with anyone, coz hat would be the best way of sharing germs and catching an infection. 2. Using expired liquid foundation that comes with a shelf life of 6 to 12 months can lead to acne patches, break outs and discoloration of the skin. Here you also need to take good care of your application brushes by cleaning them every now and then. To prevent any germs from proliferating, keep your liquid foundation tightly capped, in a cool dry place and increase its shelf life by a few weeks. 3. 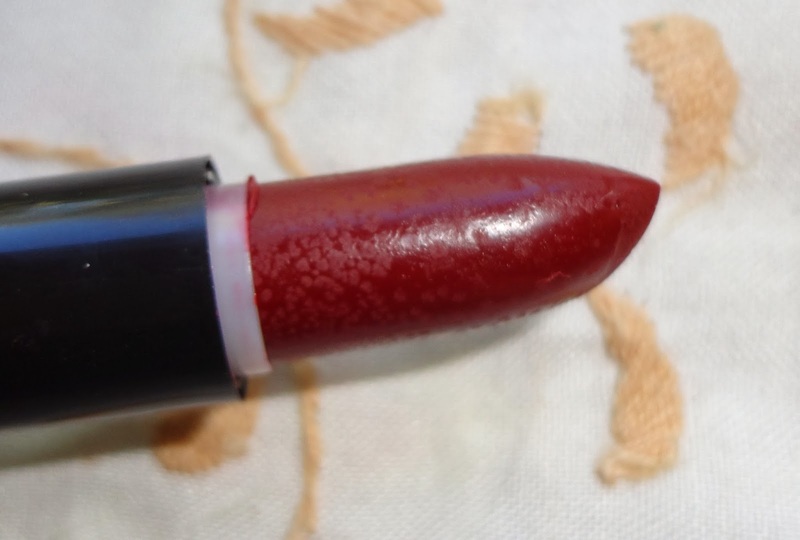 So when you see beads of oil on your favorite lipstick, you know it’s time to ditch it. Although a lipstick is good to use for 1 to 2 years from manufacturing, but once it has crossed this span, it’s best to get rid of it as it can cause swelling and itching on your lips. As a rule matte lipsticks have a better shelf life than their glossy counterparts. 4. Sometimes using an expired beauty product like a wrinkle cream or for that matter even a sunscreen or any other product that has beauty benefits, simply does not give the desired results as their ingredients become ineffective, once it has past its prime. So that would mean dabbing on a layer of wax on your face without any actual repairing benefits. 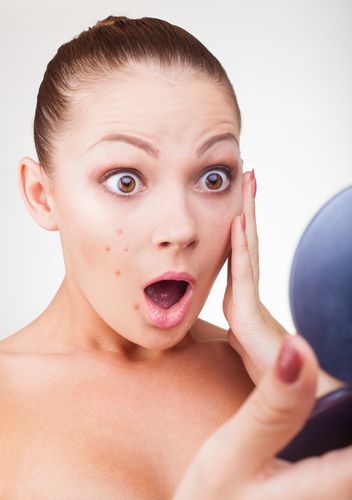 On the contrary, it can be highly detrimental and cause your skin to break into a rash or could have allergic reactions. For your convenience, we’re listing down some makeup products, their shelf life and warning signs they show up once they’ve gone bad.